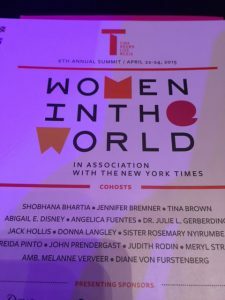 There I sat, with my highly sensitive self, weeping in the VIP section at the 2015 Women In The World Summit. Sure I was impressed and inspired by the star-studded, celebrity spokeswomen: Diane von Furstenberg, Meryl Streep, Helen Mirren, Ava Duvernay, Barbra Streisand, Hillary Clinton, Samantha Power, Robyn Wright, Angelina Jolie – just to name a few, but it wasn’t their words that had me choking back sobs. No, it wasn’t. Who left me with tears streaming down my cheeks were simply two mothers; one from Israel and one from Palestine: Robi Damelin and Bushra Awad, both members of the Parents Circle Families Forum and both who lost sons in their 20’s to the wars that continues to rage in their part of our world. When the mothers genuinely embraced in a spontaneous hug the Lincoln Center auditorium erupted in applause, but I simply sat shaking with emotion in my seat. So, what in the world does this have to do with you and your business? 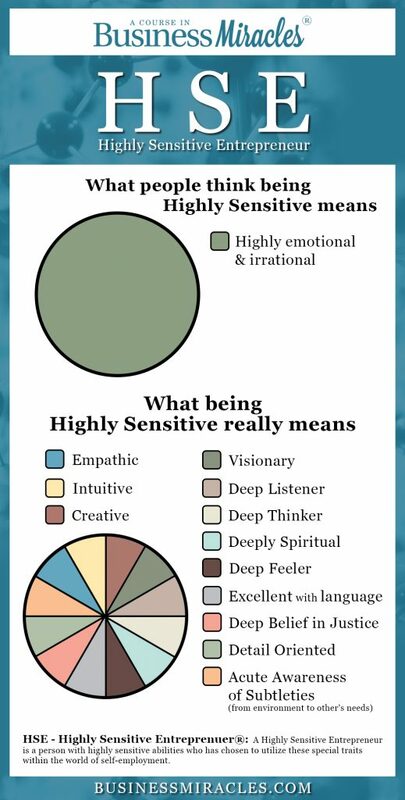 And what in the world does this have to do with being a Highly Sensitive Entrepreneur®? These are just a few of your natural abilities that I refer to as HSE® Strengths because when you learn how to effectively use them in your business not only are you able to effectively serve the role of Royal Advisor you’ve been brought here to fill, but you are also able to be financially rewarded. And meanwhile the world needs you, is crying out for your help. I mean you don’t really think it’s an accident, that you’ve been brought here as a royal advisor at this particular time do you? Why do you think there has been such a surge in the last decade of healing and service-based businesses? Why do you think so many of us are called to be coaches, healing practitioners and creatives right now? BECAUSE WE ARE NEEDED. THAT’S WHY. What I do know is that continuing to deny the call by finding one more ”unreasonable reason” of why you can’t as you die a slow death inside overcome by fear, worry and doubt is not doing you any good, those that you love any good and for sure not doing the world any good. It’s not that you can’t be successful as an HSE, it’s just that you haven’t been taught how. When you are ready to learn; when you are ready to answer the call, I am here for you. If that time is now fill out an application for a Business Miracles® Clarity Call by clicking here. We’ll get real clear, real quickly if the ”real work” that I do makes sense for you. If it does, we will set you up to be emotionally and financially successful as an HSE. 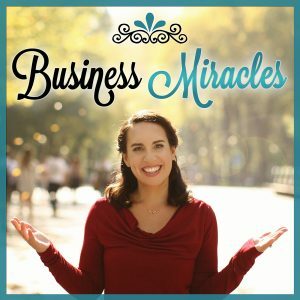 We will set you up for Business Miracles. You will be so much happier and the world will be happier as well.